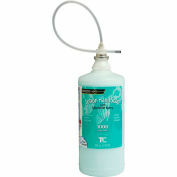 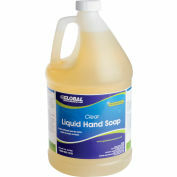 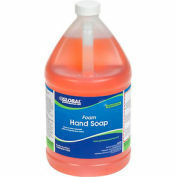 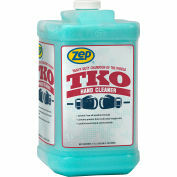 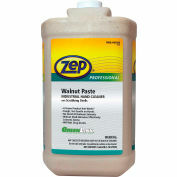 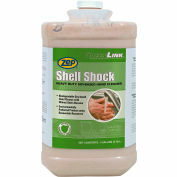 No matter how grimy your hands get, this heavy-duty hand cleaner powers away tough greases, soils, oils and odors. 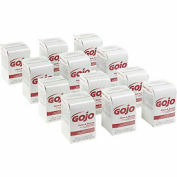 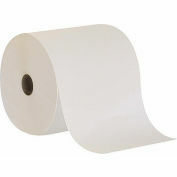 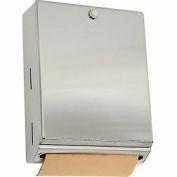 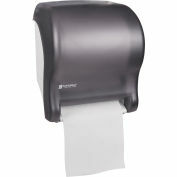 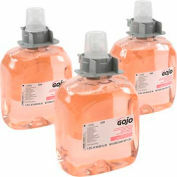 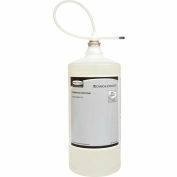 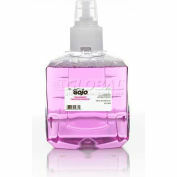 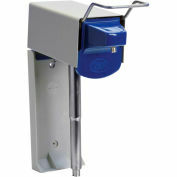 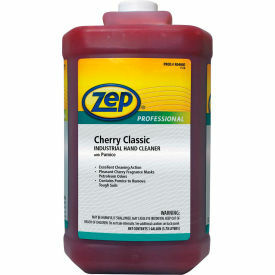 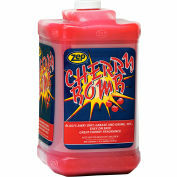 It even removes tough petroleum and solvent odors, leaving a fresh cherry scent. 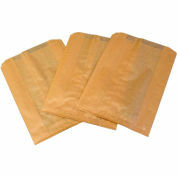 Plus it contains emollients that moisturize hands and prevent dryness.